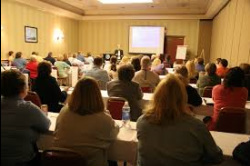 A club committee that is well informed and educated on good governance practice will always be able to run their club with more efficiency and positive outcomes for members than one that is just "doing their best" but is not up with modern practice and expectations. 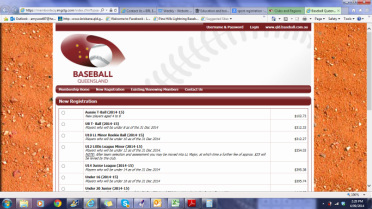 Baseball Queensland sends reminders to clubs when educational opportunities arise. The Queensland Government's Department of National Parks, Sport and Racing regularly delivers their "Building Active Communities" workshops in all areas of the state. They are free and usually run for around 3 hours. Watch for the notices! Many thanks to club committees and members for your patience as we transition across Australia to our new online registration system. This coming summer season (2016-17), Baseball Queensland and Baseball Australia fees will be payable online when registering to play. Clubs will now be able to package their fees online in their entirety reducing the workload for our volunteers. This gives our members the convenience of being able to transact and update their registration and fee payment from home or anywhere online, using their credit card. Baseball Queensland will conduct workshops for club Registrars and committee members to assist them with the set-up for the online system before registrations open for the new season. There are many opportunities to access funding for your club through applying for grants. Grants are offered by all levels of government and through the private sector. The latest, more common, grants can be found on our "Grants" page under "Funding". 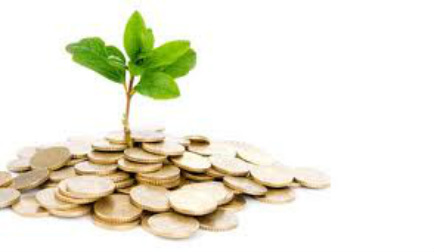 Your committee should start planning now for what you need money for NEXT season as most grants take around six to twelve months to generate from the first planning stages to the deposit of money in the bank. This is why a Strategic Plan and careful budgeting is important and can keep you on track with club development. If you want some advice about, or help with, a grant application, give Sally a call.